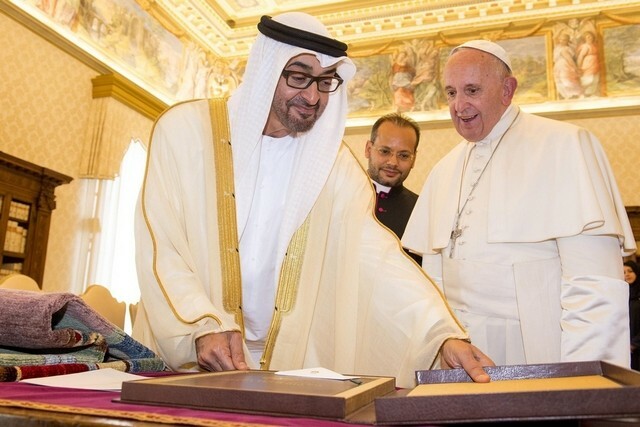 On 15 December 2018 H. H. Sheikh Khalifa bin Zayed, President of the United Arab Emirates, declared 2019 as the Year of Tolerance. 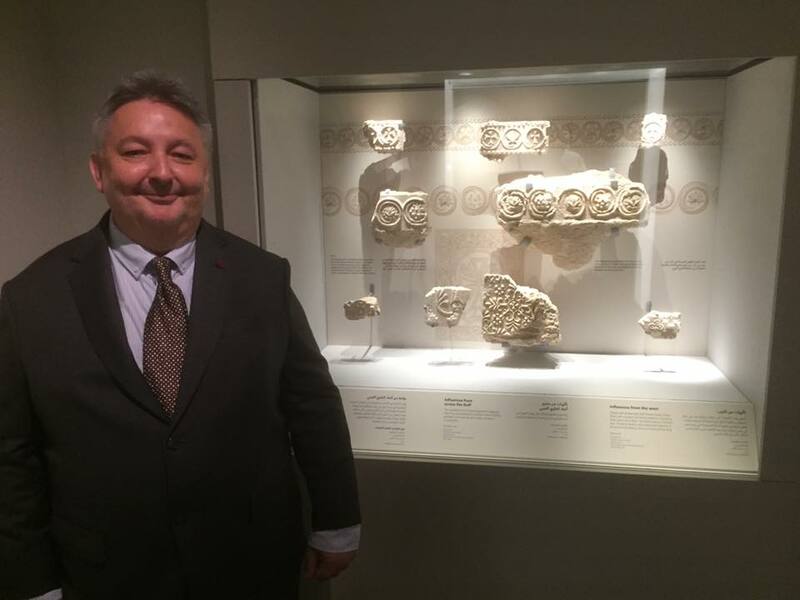 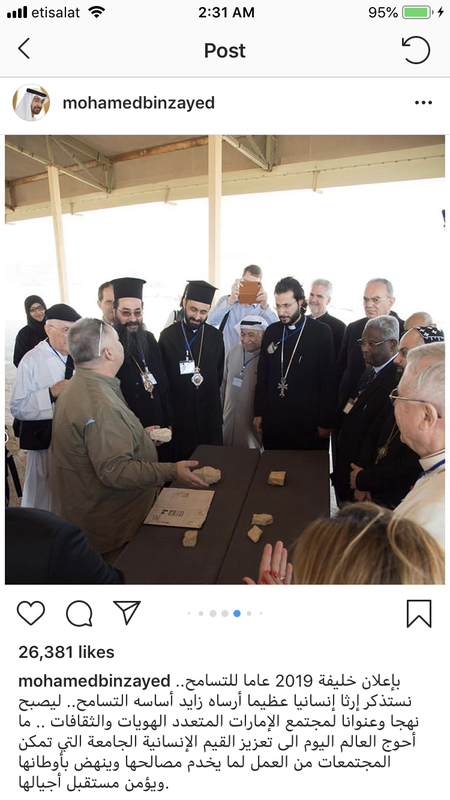 His Highness Sheikh Mohammed bin Zayed Al Nahyan, Crown Prince of Abu Dhabi and Deputy Supreme Commander of the UAE Armed Forces, posted on his Instagram account a photograph of myself showing to the Christian Bishops of the Gulf some of the pieces of decorated plaster stucco discovered at the Church and Monastery on Sir Bani Yas Island. 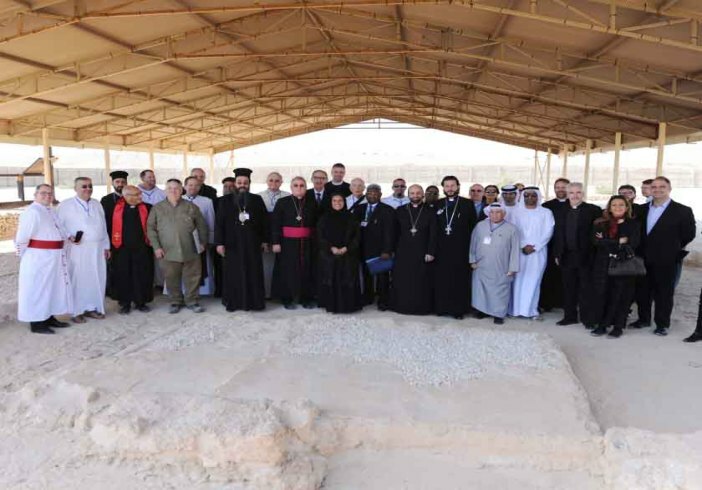 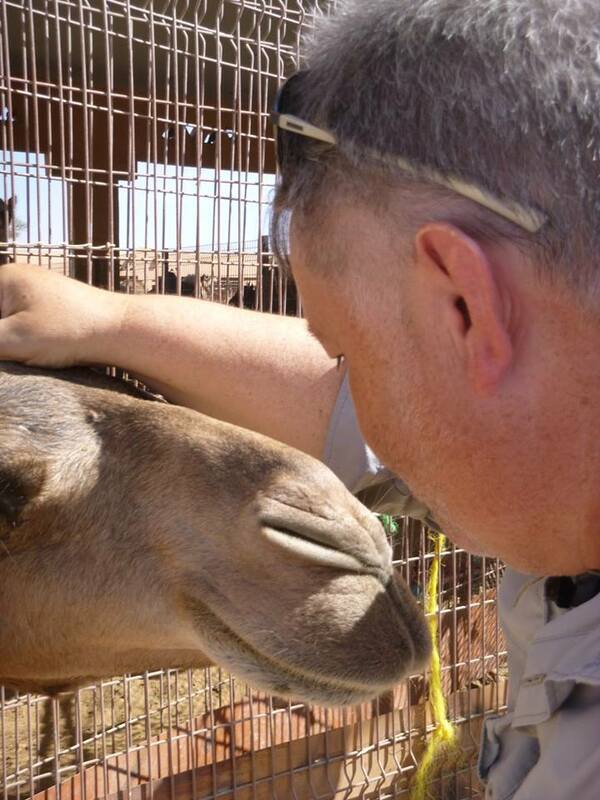 This photograph was taken during the visit made by Sheikha Lubna Al Qasimi, the former UAE Minister of State for Tolerance, and the Christian Bishops of the Gulf to Sir Bani Yas on 17 January 2017. 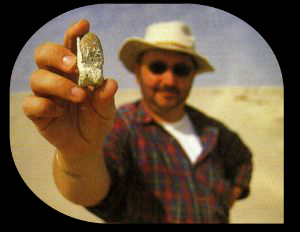 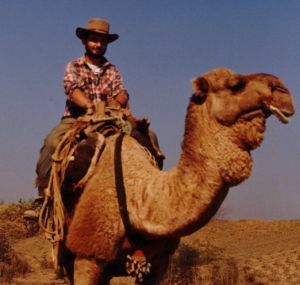 Third International Conference on the Archaeology of the Arabian Peninsula (The Neolithic in Arabia) – 20-22 November 2018, held at Kuwait National Library, Kuwait City, Kuwait. 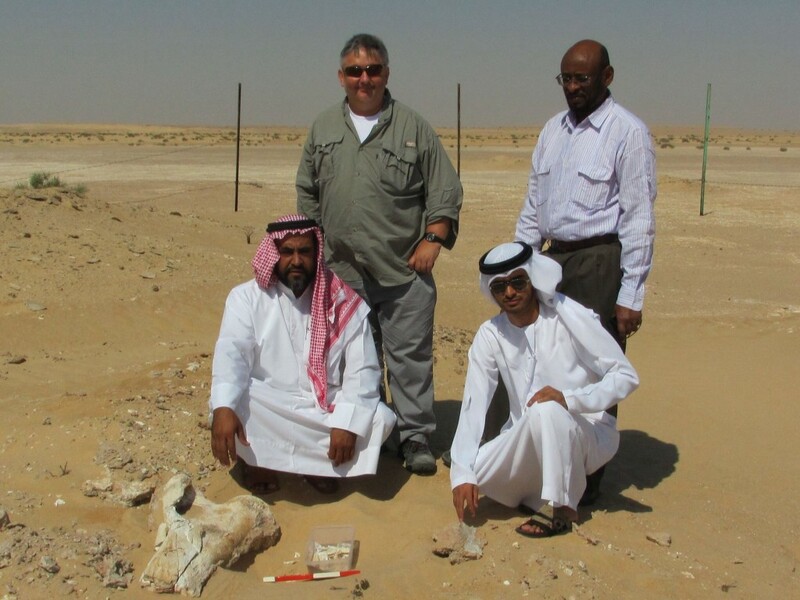 On Wednesday 28th February 2018 we had a visit to the Marawah MR11 excavations from a team from the Zayed National Museum (Noura Al Moubarak and Emma Thompson) accompanied by Peter Magee (Head of Archaeology at the Historic Environment Department at the Department of Culture and Tourism). 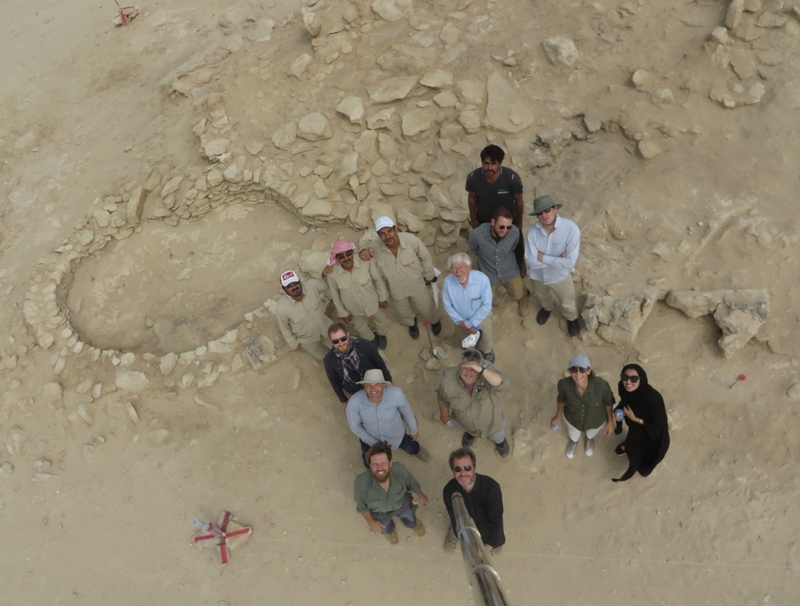 Here is a nice selfy of the MR11 archaeological team plus visitors. 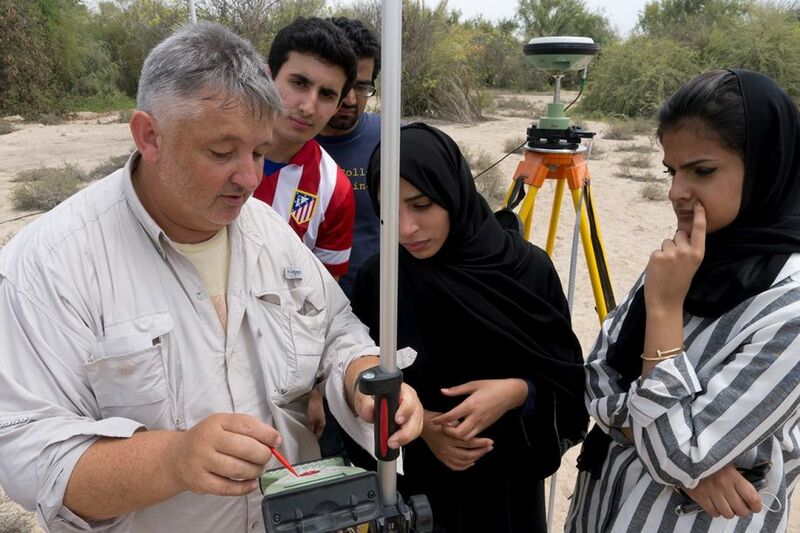 In a clockwise direction from the giant selfy stick holder: Howell Magnus Roberts, Alan Sartori, Richard Cuttler, Kirk Roberts, Samander Khan, Zahir Khan, Abdulla Jalil Muhammad, John Martin, Mark Jonathan Beech, Rashid Ali, Peter Spencer, Peter Magee, Emma Thompson, and Noura Al Mubarak. 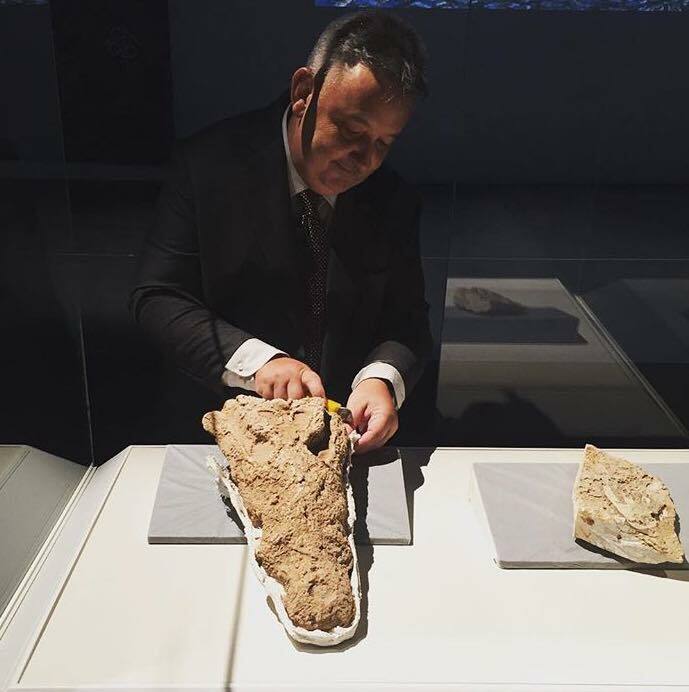 Official opening of Louvre Abu Dhabi – 8 November 2017. 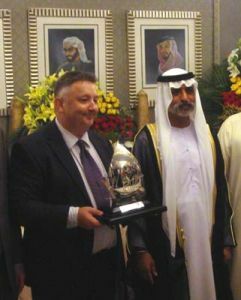 From left to right: His Highness Mohammed bin Zayed Al Nahyan (Crown Prince of Abu Dhabi and Deputy Supreme Commander of the UAE Armed Forces), Manuel Rabate (Director, Louvre Abu Dhabi), Emmanuel Macron (President of France), Jean-Luc Martinez (President of the Louvre Paris), HE Mohamed Khalifa Al Mubarak (Chairman of the Department of Culture and Tourism), & Brigitte Marie-Claude Macron (Photo credit: WAM Emirates Press Agency). 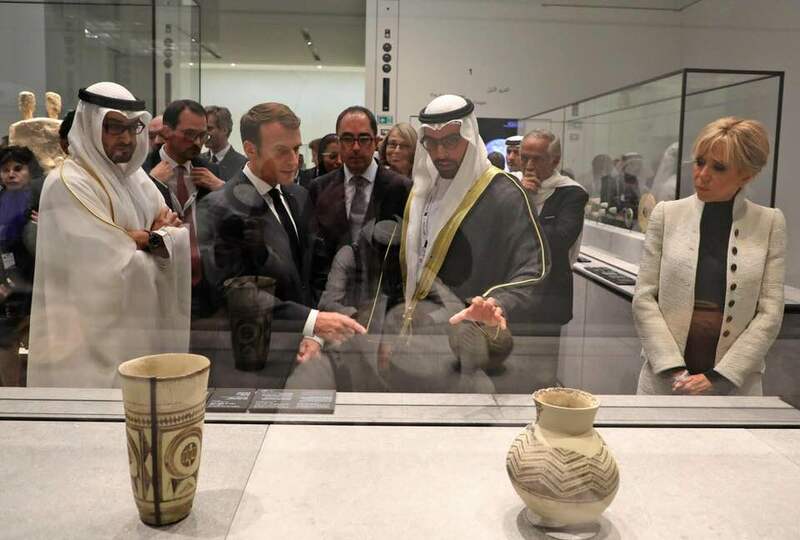 Macron points to the Marawah Ubaid vase as our Chairman, HE Mohamed Khalifa Al Mubarak (Chairman of the Department of Culture and Tourism) explains about our recent excavations on Marawah Island. 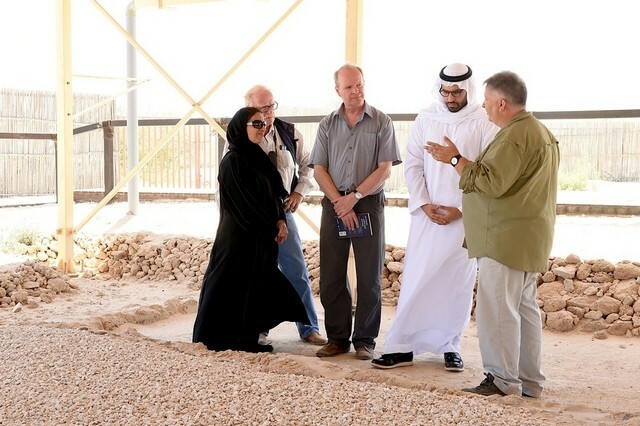 Top officials of Department of Culture and Tourism Abu Dhabi inspect progress of archaeological excavations on Marawah Island – 25 October 2017 (Photo credit: WAM Emirates Press Agency). 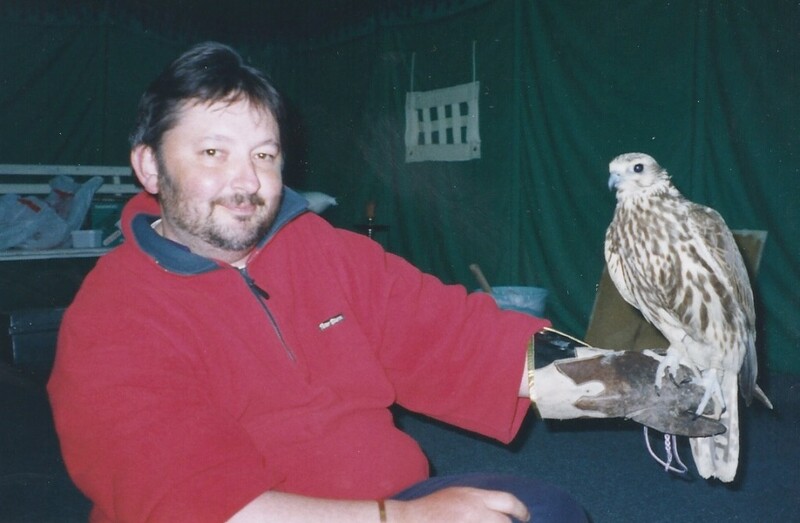 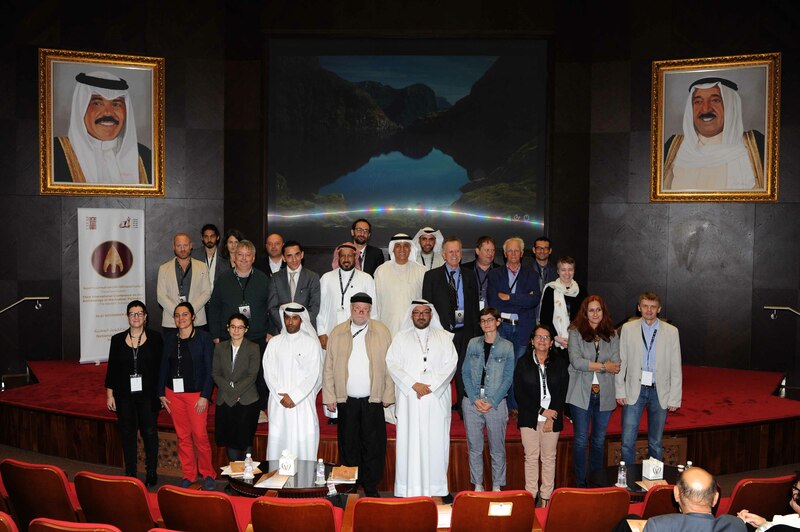 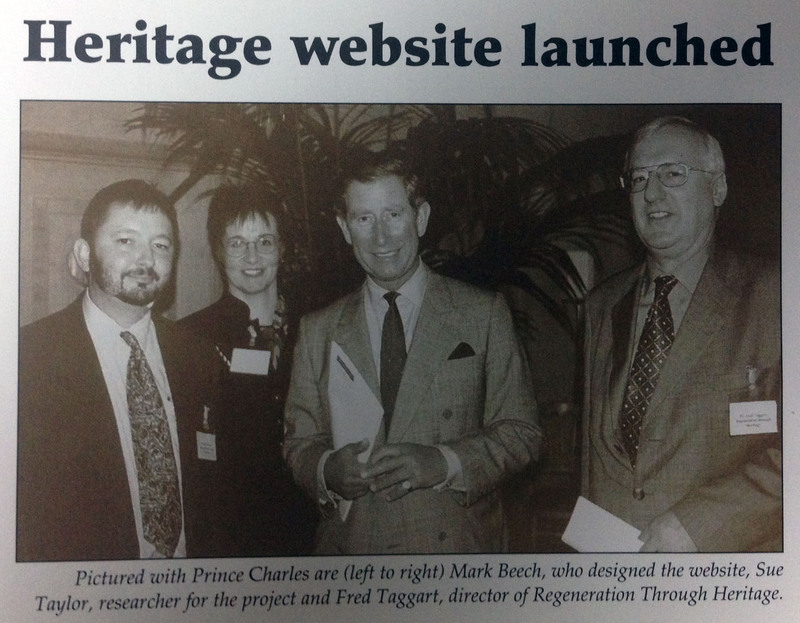 From left to right: HE Saif Saeed Ghobash, Dr Mark Jonathan Beech, HE Mohammed Khalifa Al Mubarak, Rita Aoun-Abdo, Professor Peter Magee, Dr Richard Cuttler, Abdulla Khalfan Al Kaabi, Unknown, Dr Olivier Brunet and Abdulla Ghanam bin Kadas Al Rumaithi. 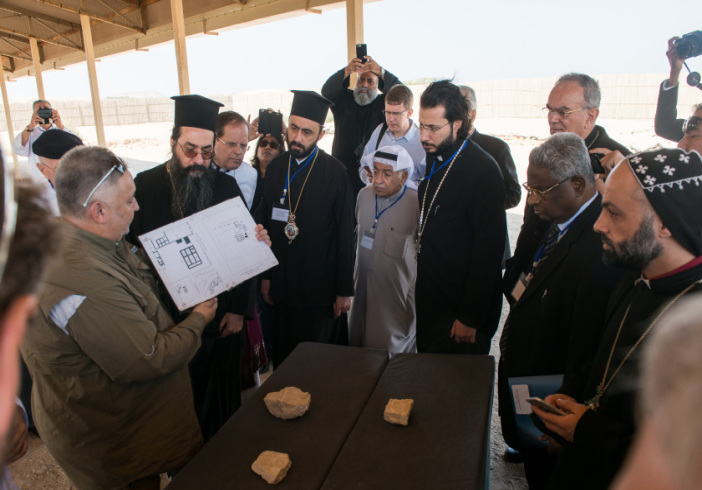 His Highness Sheikh Mohammed bin Zayed Al Nahyan, Crown Prince of Abu Dhabi and Deputy Supreme Commander of the UAE Armed Forces, gives Pope Francis a photo book of archaeological findings on Sir Bani Yas Island. 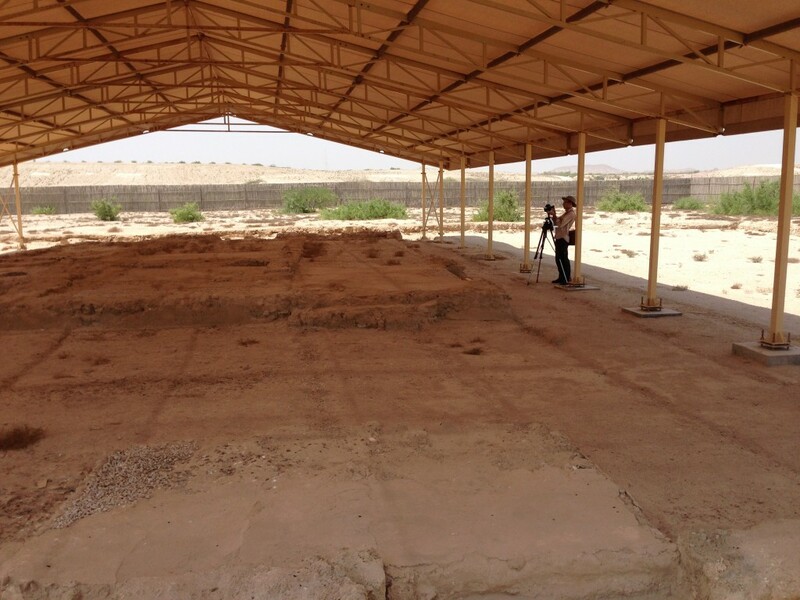 I helped to prepare this special book about Sir Bani Yas and the Church of the East. 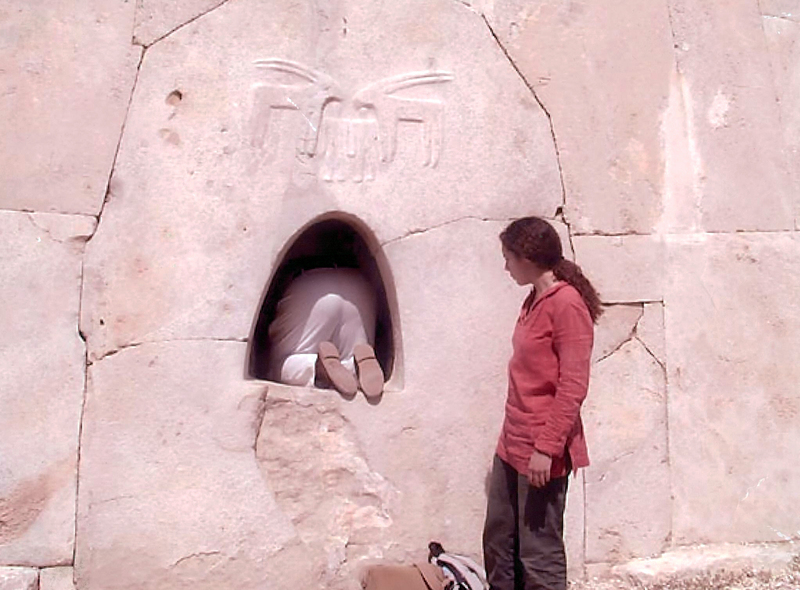 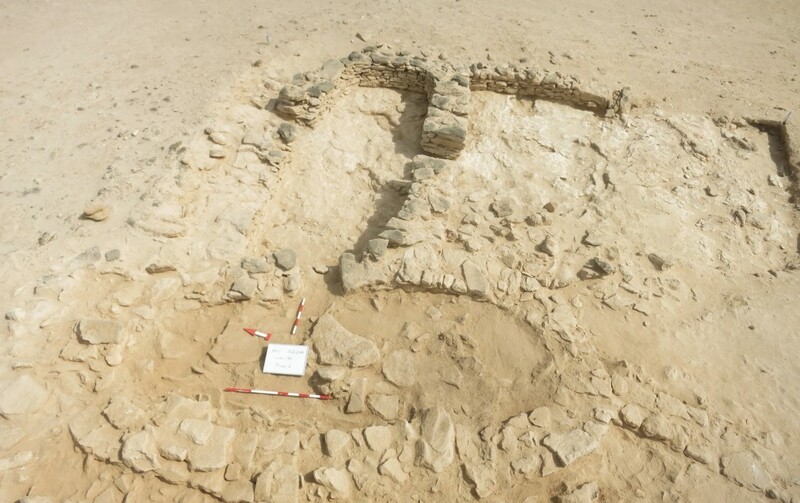 It featured details of our excavations of the church and monastery on Sir Bani Yas Island, as well as showing some of the plaster stucco decoration with crosses found at the church (15 September 2016, Photo credit: WAM). 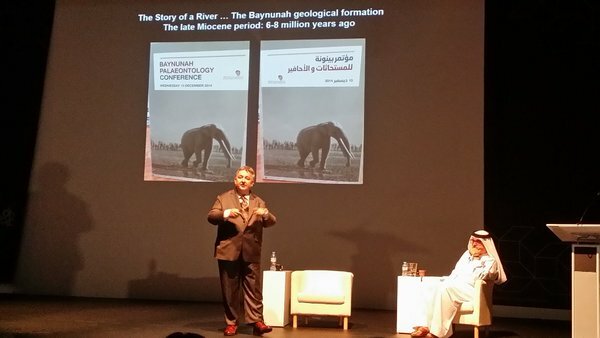 At the end of the Multaqa lecture at Manarat Al Saadiyat (1 June 2016). 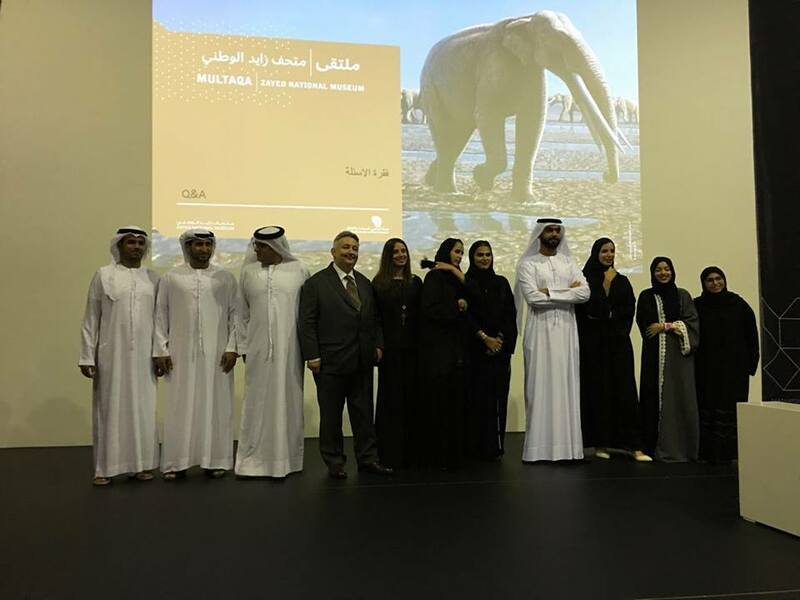 From left to right: Abdul Rahman Al Nuaimi, Omar Al Kaabi, Dr Khalid Al Bloshi, Dr Mark Beech, Rita Aoun-Abdo (Executive Director – Culture Sector), Amal Daiban, Salama Al Shamsi (Project Curator – Zayed National Museum), His Excellency Saif Saeed bin Ghobash (Director-General of TCA Abu Dhabi), and others.